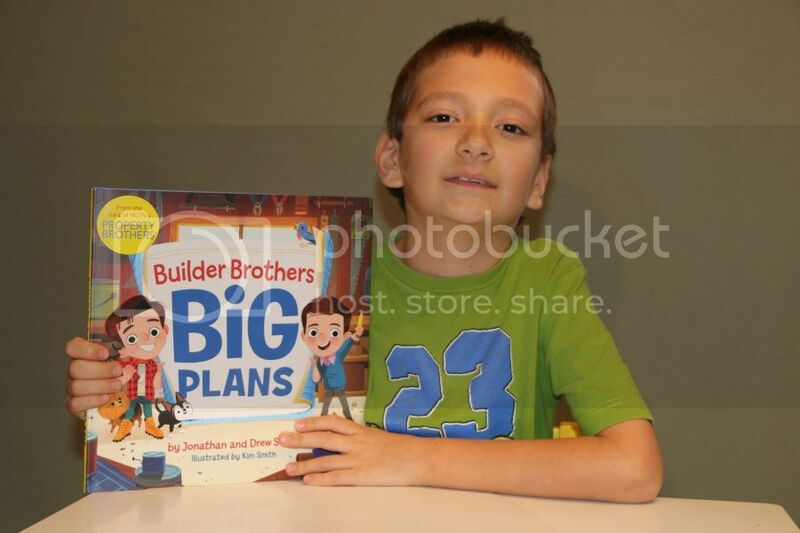 When our 3rd grader received the book Builder Brothers Big Plans, he read it in one sitting. The book about twin brothers made him curious. From the cover Teddy realized that in the story boys are going to build something special, but he was not sure what. When our boy finished reading the book and turned the final page, he realized that the story was about real brothers when they were little. Teddy was surprised because he saw Property Brothers almost everywhere, on TV, live shows, books and printing materials. "The story is about two brothers who are determined to build something big. A treehouse? A castle? A catapult? They have a whole lot of big ideas! But no one, not even the grownups, think they can do it. They brainstorm, sketch out designs, and tinker until they have the perfect plan – a doubledecker dog house for their two dogs, Gracie and Stewie. But what will the brothers do when their big plans don’t go exactly as they had hoped?" When Jonathan and Drew were little they had big plans for building something enormous and extraordinary. They started with the house for their dogs, worked on it, failed and started over again. Not everything was smooth and right; it took knowledge, patience, right measurements, thinking and a lot more to build something valuable. I think the book sends the good message to young kids. Every big plan starts with a dream, it may not go easily but everything is possible, and Property Brothers are the real example to follow. From design, making shopping list and building - we liked every moment of the efforts twin brothers made. They were so kind to help others. Teddy enjoyed reading the book and recognized the cover of the book saying, he knows who illustrated this book, same who did Home Alone, amazing Kim Smith!!! If you find it challenging to recognize who is Jonathan and who is Drew in this story, Jonathan has a bang and Drew is not in the book. 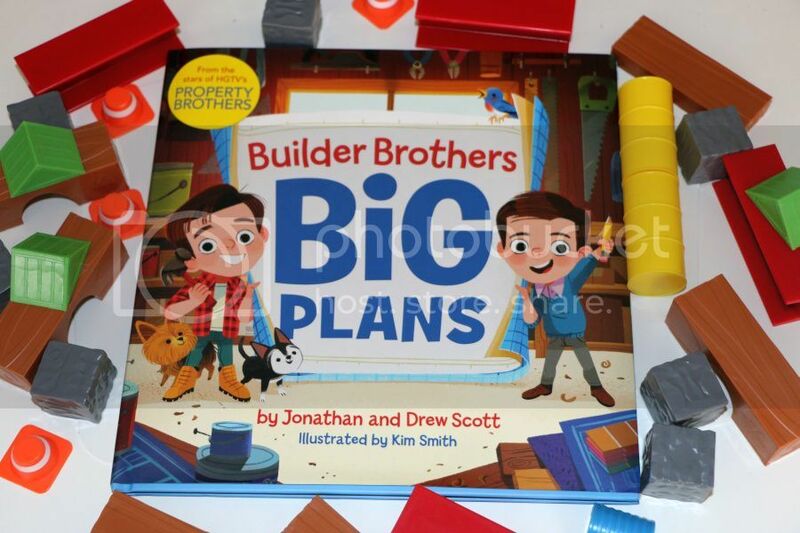 Builder Brothers: Big Plans book comes with an original do-it-yourself building project that parents and kids can do together at home. And we are going to build it too. The book makes wonderful gift for kids this holiday season. I love the twins and I would love to get myself this book!! This sounds like a nice book,love the cover page ! Great photo young man !